The Innovations in Dry Season Horticulture Project involves undergraduate and master's students from Busitema University in ongoing data collection, design and development of irrigation innovations, system installation and testing, and other project activities. Although all agricultural mechanization and irrigation engineering undergraduates are required to take on a project-based internship as part of their course of study, students we work with have reported that few such internships involve the kind of hands-on, practical problem-solving that they experience in our project. 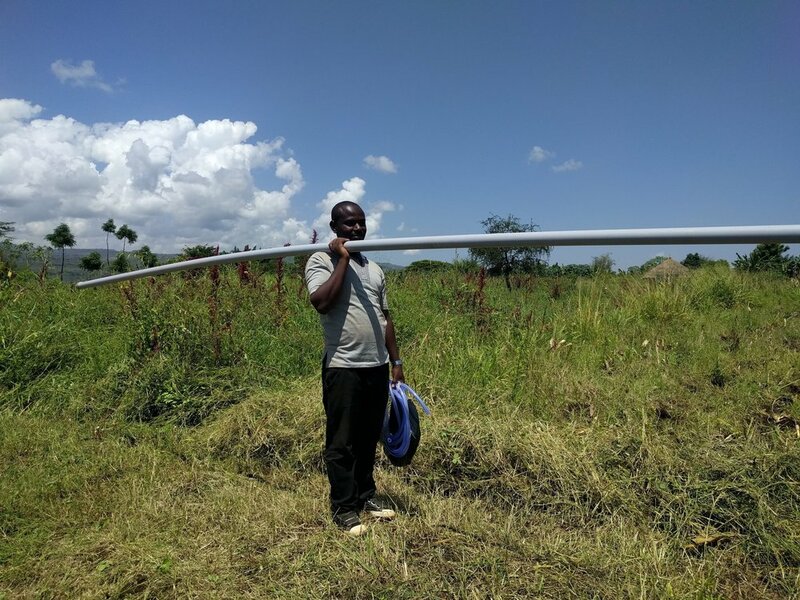 Several previous interns have graduated and continued into professional irrigation engineering, water resources engineering, and agricultural extension positions across Uganda. What have you learned from being a part of HIP? 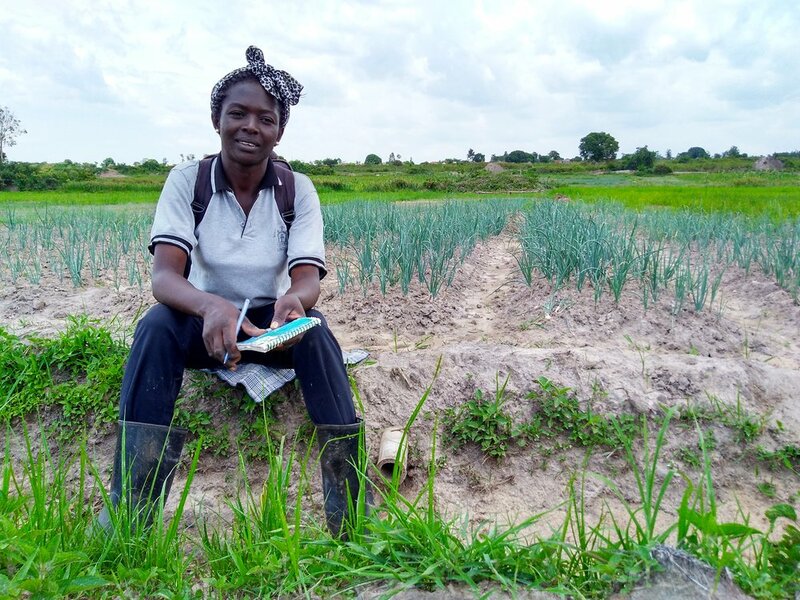 From participating with HIP I have learned to work in (and as) a team, be innovative, budget and spend money wisely, interact with other people and communities, and operate different kinds of irrigation systems. How do you think you'll use your experiences as an intern with HIP? After working with HIP, I want to help my family increase on their [farm] productivity. I also hope to have my own farm, and to continue to tell others about the benefits of irrigation systems and to help them achieve them. 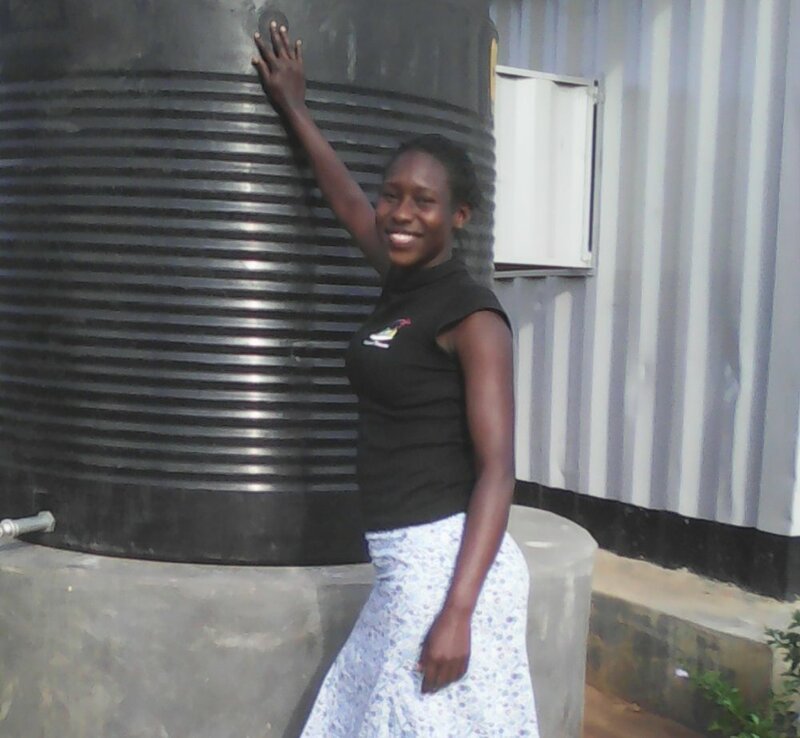 I want to start an irrigated farm, and help other farmers with skills in irrigation. I would also like to open a business in agricultural inputs. Through HIP I've been able to associate with new people from different parts of the country. I've also learned that irrigation is the way to go, due to the fact that weather changes are more unpredictable. I would love to put in place irrigation practices learned at my place because I now know what they are, what can be expected, and how to achieve good results. From HIP I feel I've been able to increase my communication skills and decision-making skills. I've also learned a lot about the design and installation of irrigation systems. I want to start up an agricultural-based business, and from HIP I have obtained knowledge about agronomy that will useful. I also want to sensitize the people in my locality about the usefulness of irrigation, thus encouraging them to practice irrigation in agriculture. I've learned how the different technologies used in irrigation are operated and maintained. I have also learned and attained more interpersonal skills through agricultural extension activities, such as surveys, with the farmers. I have also been able to interact directly with the different irrigation systems. I hope to use the skills attained in this internship in my own practice specifically the irrigation skills. I also hope to use the skills attained as I study further, because I look forward to mastering in irrigation engineering. I have gained more skills as an irrigation engineer. This is a turning point for me, and I feel I can contribute tremendously to my community. I have bettered my interpersonal communication skills especially with farmers-- I can identify their problems and advise. I have learned about the different irrigation systems, how they work and how to operate, and gained skills in using GPS and QGIS. I have also learned how to do data collection through interviews with farmers. 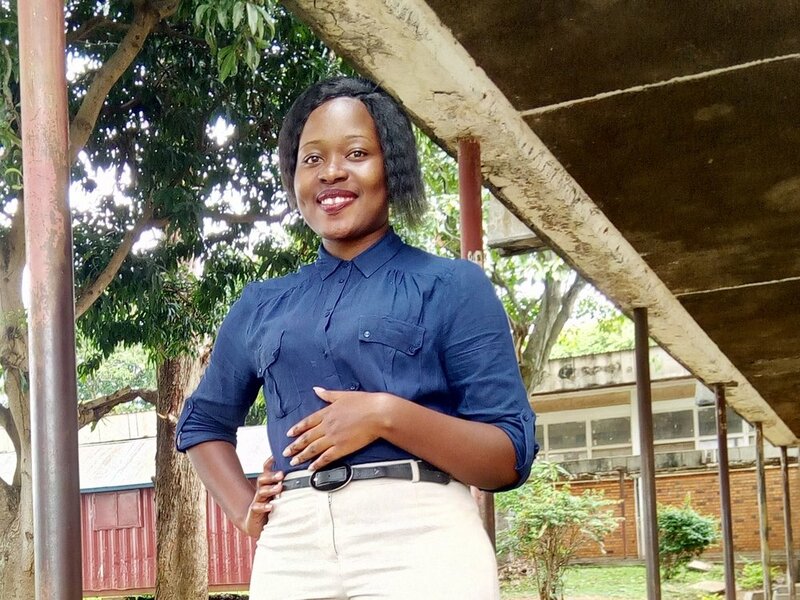 I hope to become a professional irrigation engineer and I am sure I will use the skills that I have obtained from HIP to serve in a community. I hope to use the skills and knowledge that I have gained in my own personal small scale farming. I also hope to go for further studies in this field. I have learned how to construct different irrigation systems, and how to use oxen in land excavation. I've also been able to associate with different people. I want to apply different agricultural practices, especially irrigation, to improve on production. I would like to start up an irrigation system which involves catching and storing runoff during rainy seasons. 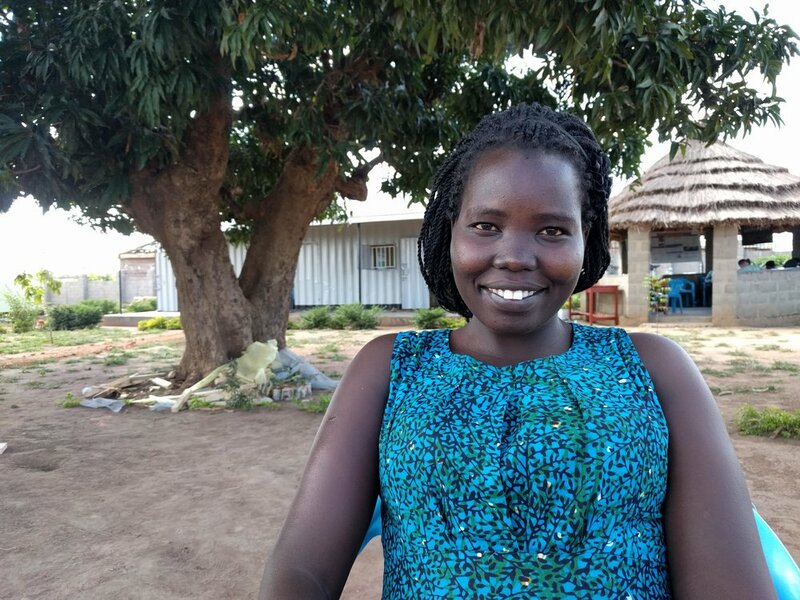 I did my industrial training with the Horticultural Irrigation Project and I got experience that qualified me to get my first job — with the HIP project itself, as the site coordinator at Aloet. 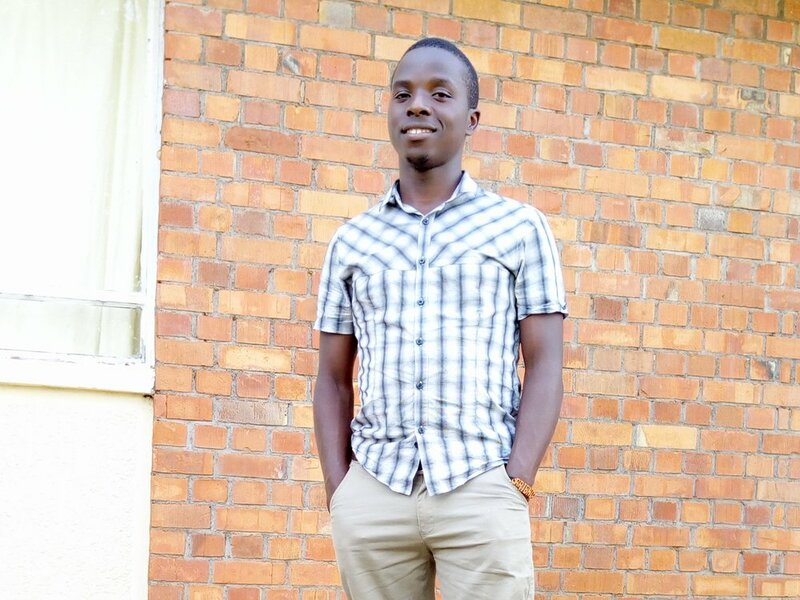 The experience of working with HIP has helped me recently get another position with the Ministry of Water and Environment of Uganda as project agronomist. I interned with HIP in my third year of school in 2015. I had other options to go to Kampala but chose HIP because I thought the upcountry experience was a whole new concept and was here for the new experience. The HIP Team had visited early that semester and told the class about their work and different projects. My fellow interns and I had to choose the different tracks we were interested in covering and my track choice placed me in Mbale. In Mbale, we were introduced to the whole HIP Team; AMARI, TEWDI and BugiZARDI. Over the course of the internship, I was exposed to new ideologies on agriculture and irrigation in general. HIP enabled me test out all my class theory and even experiment with new topics. What stood out the most was the one on one discussions we got to have with the farmers. As an engineer trying to solve different challenges faced by the farmers, it is nice to hear their perspective on the different issues they face. My supervisors also inspired me a lot, were and still are very supportive. The project sites are spread all over Eastern Uganda. This meant alot of travelling and serious field work. I got to learn different farming practices from the farmers that I got to share back home. Even after the internship, HIP continued to involve me in different actitivies and supported my final year project where I designed an onion transplanter and worked closely with the farmers in Kabos (one of the project sites) With the knowledge gained from HIP I'm motivated to carry on socially impactful work and become a better irrigation engineer.